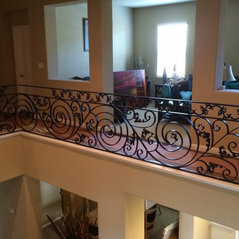 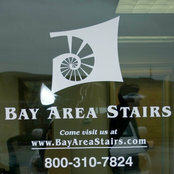 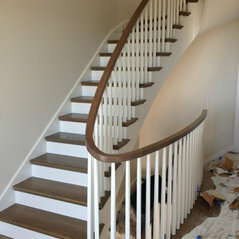 At Bay Area Stairs, we believe that every project should be a masterpiece. 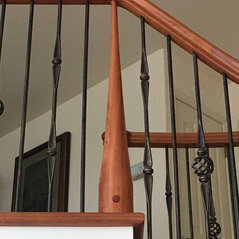 It doesn’t matter if your stair is straight, flared, curved, spiral or a wishbone, you deserve the attention we will bring to every detail to your home or business project. 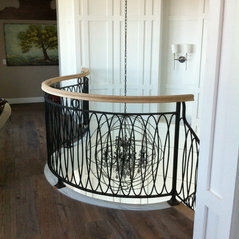 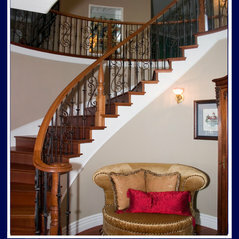 Every stair has its own flavor - contemporary, traditional, elegant or eclectic. 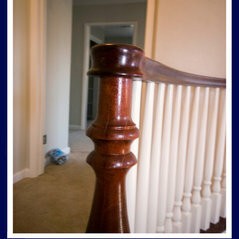 We start with the highest quality materials available. 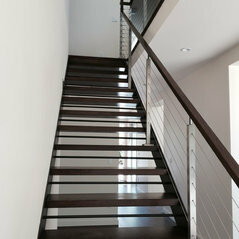 And whether you appreciate wood, iron, glass or cables… your stair and railing system can be made to uniquely suit the environment in which it's to be placed. 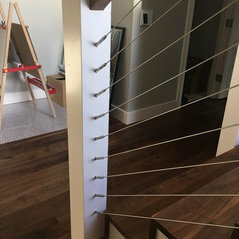 No matter what stage of your stair construction you are in, Bay Area Stairs can literally build any concept you have pictured. 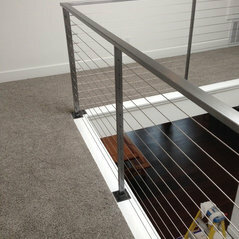 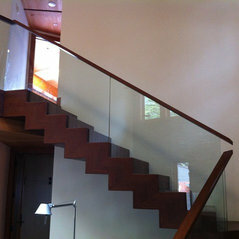 Do you need a stairway and handrail system designed and built from the ground up? 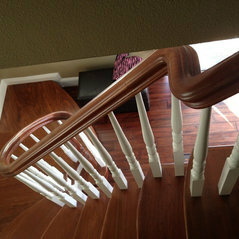 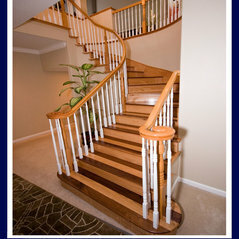 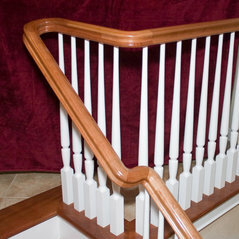 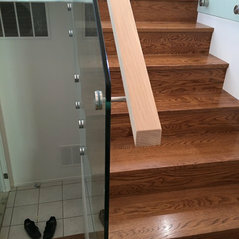 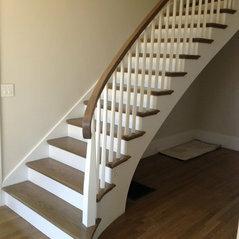 Did you want to modify or update an existing stair? 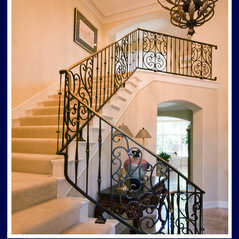 If you already have certified blue prints, we can bid and build from them. 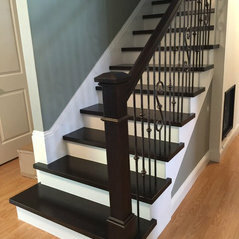 Bay Area Stairs creates custom stairs and cabinetry to satisfied home-owners, retailers and contractors in Pleasanton, San Ramon, Walnut Creek, Piedmont, San Francisco, Marin, Napa, Sonoma, Truckee, Tahoe and everywhere in between. 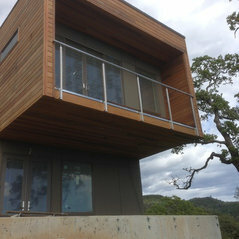 Take a look around this website and let your architectural creativity expand. 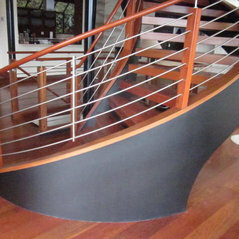 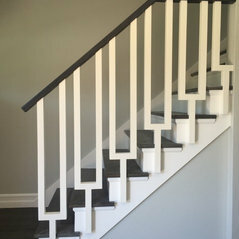 Your stair project can be a functional piece of art.